The Lady Macbeth sets out on a dubious prospecting mission and ultimately discovers an ancient, long abandoned, derelict xenoc starship. Captain Marcus Calvert must unlock its alien secrets in time to save his crew. Set in the author’s Confederation universe of his “Night’s Dawn” trilogy, this gripping tale tells the story of the last flight of Joshua Calvert’s father. This story also explains why the Lady Macbeth was in such poor shape when it first made its appearance in The Reality Dysfunction. 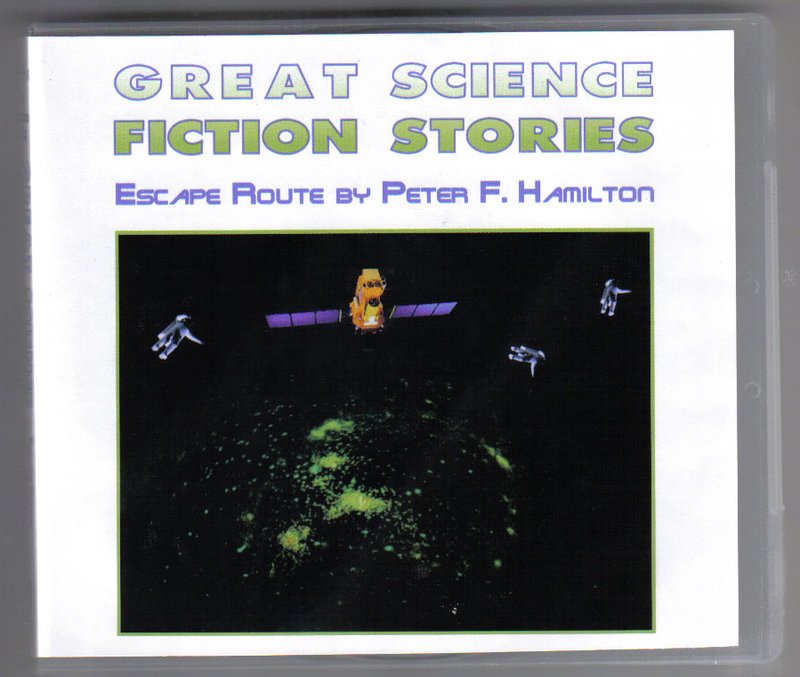 An English author of modern baroque space opera, Peter F. Hamilton has written novels in the following series: Greg Mandel; the Commonwealth saga, and the Confederation universe. Titles in the Confederation universe include the “Night’s Dawn” trilogy: The Reality Dysfunction, The Neutronium Alchemist, and The Naked God; A Second Chance at Eden; and The Confederation Handbook.